Big Dream Realtors Pvt. Ltd.
Urbana Apartment in E M Bypass, Kolkata South by Urbana Group Builders is a residential project. The size of the Apartment ranges in between 1833.0 sq.ft.  and 5318.0 sq.ft. Urbana Apartment price ranges from 1.42 Cr to 4.25 Cr. Urbana Apartment offers facilities such as Gymnasium and Lift. Bank loan approved from HDFC home loans, ICICI, State Bank of India, Citi Bank and Bank Of Baroda. 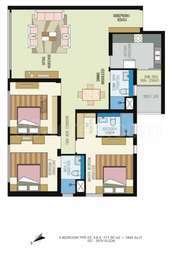 It is a ready to move project with possession offered in Oct, 2015. The project is spread over a total area of 65 acres of land. It has 78% of open space. Urbana Apartment has a total of 7 towers. The construction is of 45 floors. An accommodation of 1170 units has been provided. Urbana Apartment brochure is also available for easy reference. Where is Urbana Apartment located? E M Bypass, a prime residential locality for house seekers in Kolkata South. What are sizes of apartments in Urbana Apartment? The apartment sizes in the project range from 1833.0 sqft to 5318.0 sqft. What is size of 3 bhk in Urbana Apartment? 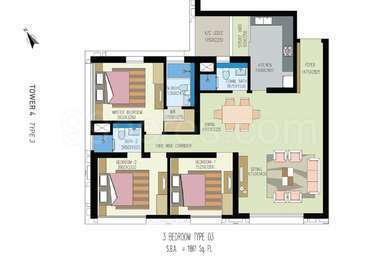 The area of 3 BHK apartments ranges from 1833.0 sqft to 2867.0 sqft. What is total area of 4 bhk in Urbana Apartment? 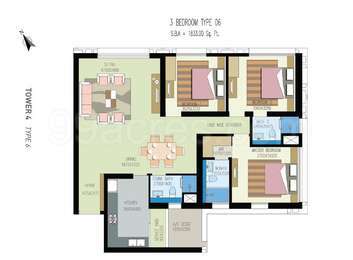 4 BHK units in the project are available in a size of 3528.0 sqft to 5318.0 sqft. What is total size of Urbana Apartment?The project is built over an area of 65.0 Acres. 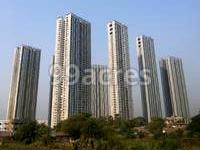 What is the price of 3 bhk in Urbana Apartment? 3 BHK units in the project are available at a price tag of Rs. 14297400 to Rs. 22936000.
ng, Hong Kong?s Princes Building, as well as prominent projects in Kolkata, such as Rosedale Garden, Greenwood Sonata and Sunrise point. Bangkok-based landscape design firm Green Architects has enriched Urbana with acres of meticulously planned greens, designed to be in perfect harmony with the environment ad lifestyle of the residents. Hi, Interested in buying an apartment in the project. However, off late have heard a lot about some paranormal Incidents/sightings. The impact is such that people have moved out after shifting in. Any residents or persons having reliable information, please share your information and suggestions. 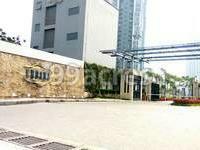 I am an NRI based in US and interested in investing in project URBANA in Kolkata. But the base price has gone up to 8000-8500 Rs per sqft. Is it the right price point to invest in URBANA? What is the % profit I can make in next three years and will there be buyers with such high price after 3 years?